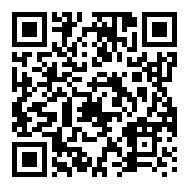 NSF Bioensaios is an analytical laboratory offering testing, certification and training services. The 12,000-square-foot (1117 square-meter) lab is GLP and ISO/IEC 17025 accredited and holds additional accreditations from MAPA, ANVISA/REBLAS, SENASA Argentina and SENAVE Paraguay. 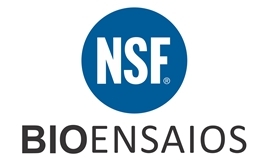 NSF Bioensaios supports the agrochemical, environmental, water, food, pharma, medical device and industrial sectors by providing GLP (Good Laboratory Practice) studies, environmental impact studies and chemical, toxicological and biological analyses of pesticides, bottled water, chemicals, veterinary drugs, pharmaceuticals and food.